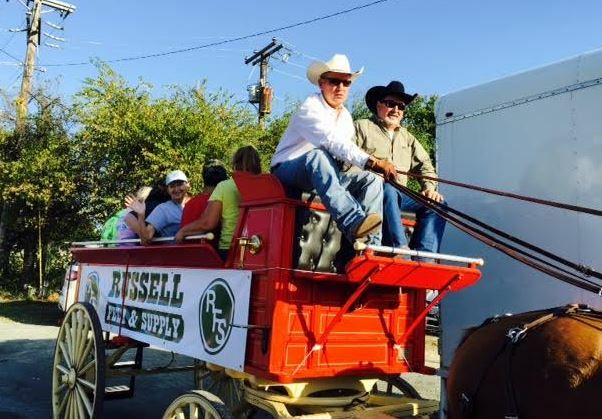 Russell Feed & Supply is proud to be a part of the communities in which we serve. We live here, we work here, and this is our hometown. Community Support isn’t just a marketing gimmick for us, we truly care about this community. After all, we’re your neighbors and this is our home too! We have partnered with two causes that are near and dear to our hearts: promoting youth in agriculture through FFA and 4H programs and Don’t Forget to Feed Me, Fort Worth’s Pet Food Pantry. Our Community Involvement budget is dedicated to making an impact in North Texas through supporting these organizations. 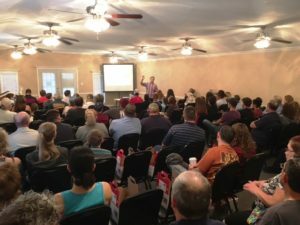 Being in the agriculture industry, we understand the importance of agriculture and the role it plays in all of our lives, especially in Fort Worth and the North Texas area. 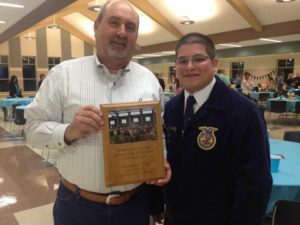 The knowledge, work ethic and life skills that children gain from being a member of a 4H and/or FFA group is something they carry with them throughout their lives. 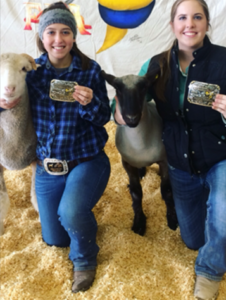 We are passionate about promoting youth in agriculture and proud to support local chapters and livestock shows in any way we are able. 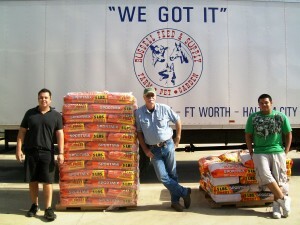 Don’t Forget to Feed Me (DF2FM) is North Texas’ pet food pantry. By providing pet food for those in need during challenging financial times, DF2FM provides an option to surrendering or abandoning a family pet. DF2FM was established in 2009, in response to the economic crisis of 2008. 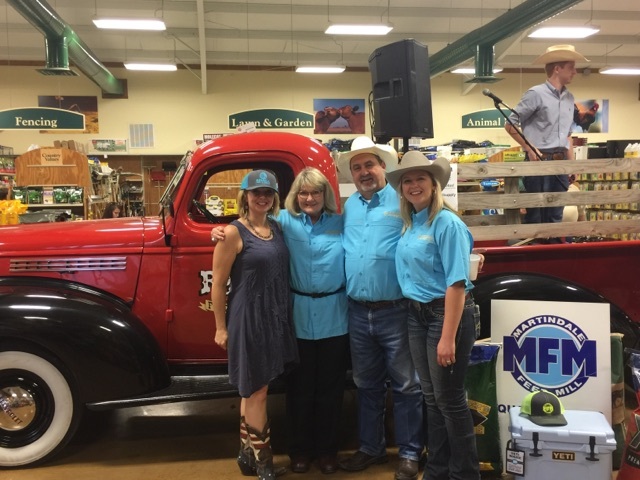 Terry Woodfin, co-founder of DF2FM, reached out to us about her idea for a pet food pantry that worked with local food banks, and we were ecstatic to become a founding partner and one of the first corporate sponsors. Thanks to support from our customers, manufacturers, employees and ownership, Russell Feed & Supply has been able to donate over 188,512 pounds of pet food to Don’t Forget to Feed Me, making us one of the largest pet food contributors to the organization. Learn more about Don’t Forget to Feed Me here. At Russell Feed & Supply, we don’t want to just sell you products—we want to ensure you know how to use them! We put on several educational seminars a year, ranging in topics from chickens, horses, gardening, weed prevention, cattle, animal care and more. Like us on Facebook to stay up-to-date on the latest classes, events, and happenings! Russell Feed team members spend countless hours promoting agriculture in our community. 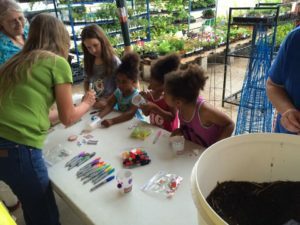 From talking with school classrooms, participating in high school parades, offering advice to elementary school egg hatching projects, consulting for community gardens, and serving as advisors and volunteers for several agricultural and horticultural organizations, we love working to make our community better! 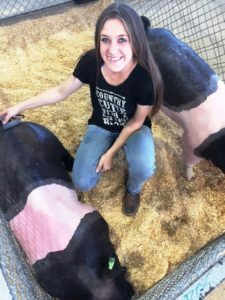 If you would like a Russell Feed team member to come speak to a group or assist in an agricultural project, contact us here through our contact form.